For those of you who are familiar with Picasso – the subject of this post is a play on his “Good artists copy; great artists steal” quote during the 20th century… Unrelated, but meaningful nonetheless. I’m not one to call people out. I’m not a fan of creating any sort of humility or to taint someones name. However, it’s a little different when that same mercy of humility I show everyone is done to my name. It’s just not cool – not in today’s world that revolves around digital media, not now, not ever. Photography is an art just like any other hobby where a piece is created for society to enjoy and when that is altered, it’s no longer art – it’s called ruined. Tampered. Destroyed. Meddled. 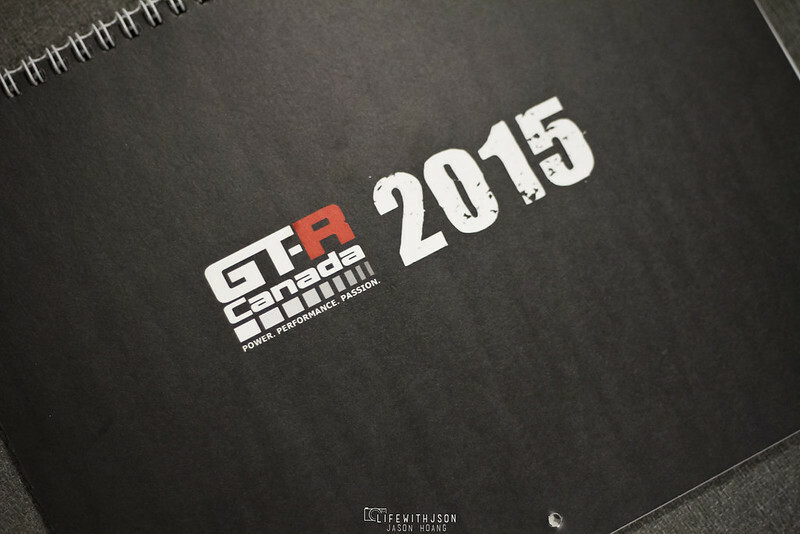 Let me back up a little bit… Raj gave my photo of his GTR the chance of being put into the GTR Canada 2015 calendar. It’s not a huge deal, nor is it a small deal – it’s quite literally just a good opportunity for my work to be showcased to the bigger public. Print media is just as important as digital media and for my interests – it’s public media. Fast forward a few weeks later and I got the copy of the calendar in my hands, thanks to Raj. 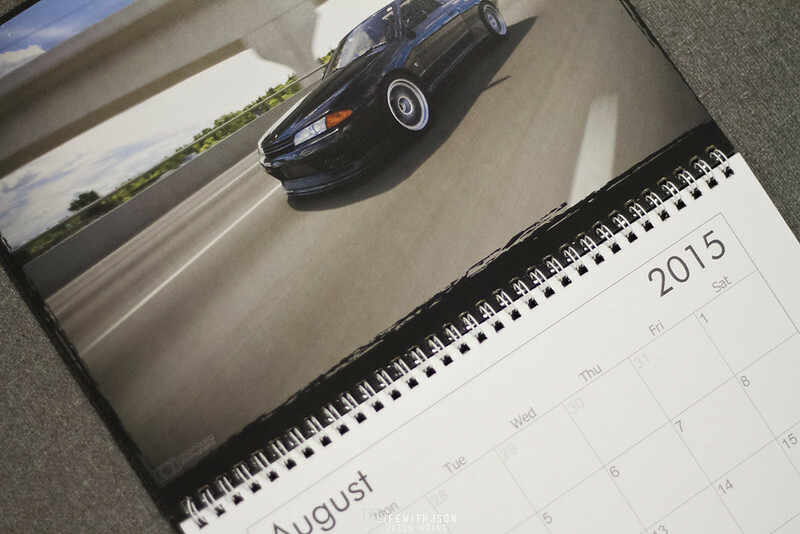 The shot made it in for August 2015. Here’s the original photo – ah, there’s Raj. Wait a second, where was he in the calendar photo? Let’s just sit back and think about this for a bit. I, for one have no reason to remove Raj from the photo and neither does GTR Canada. It’s a little odd to me that he’s just missing – could it have been a printing error? Nope… That’s technically impossible as well. Andy Huynh – I have given you the benefit of the doubt, I have shown you nothing but respect, I even took time out of my day to shoot your car. For free, might I add. I have given you the high res photos for your personal collection, and for what it’s worth – I have made your hard work, your sweat and tears, your hard-earned money, and what you and I both call passion into some sort of photographic internet sensation. I am being extremely modest when I say that your post on my blog remains one of the top three posts on my blog since the day I posted it. 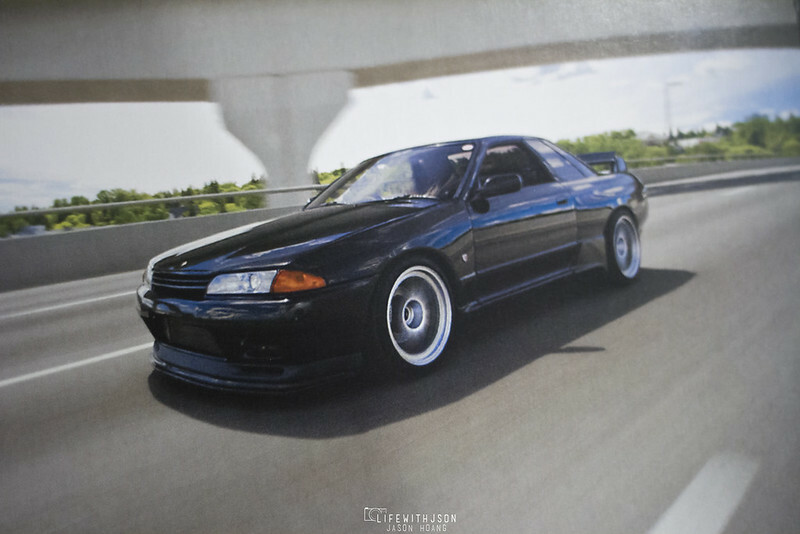 For you to take my photo of SOMEONE ELSE’S car, alter it due to personal reasons that I do not care for, and submit it for display on something that you think I wouldn’t see or notice, is ignorance. It is everything that is opposite of what I’ve shown you. Andy, you are the reason that free work does not exist. You are the reason that artists hate producing and sharing openly. Your post no longer deserves a home on this blog. Your photos should be removed in its entirety if they could be. It’s upsetting that you share the same type of “passion” the rest of us do. I truly hope that for the rest of us artists, you don’t call yourself a photographer ever again.